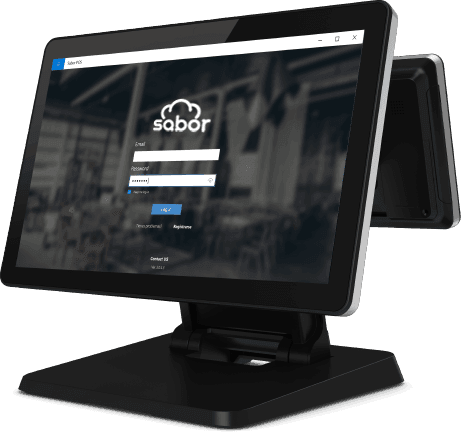 Powered by Sabor POS, a blend of high performing hardware matched by Sabor POS robust software built for restaurants by restaurateurs. 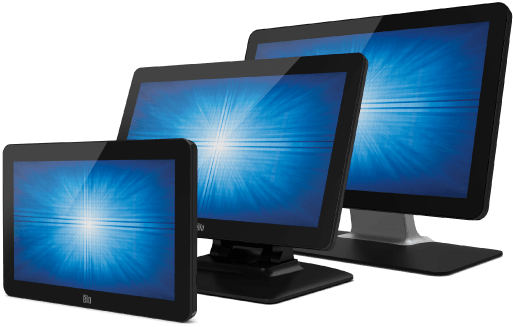 Elo for Sabor come in many options, you can buy 10″ / 12″ / 15″/ or even 60″ screens to run Sabor POS in your restaurant. To get Sabor POS running on your elo device, simply unbox, download Sabor and you’re ready to go! 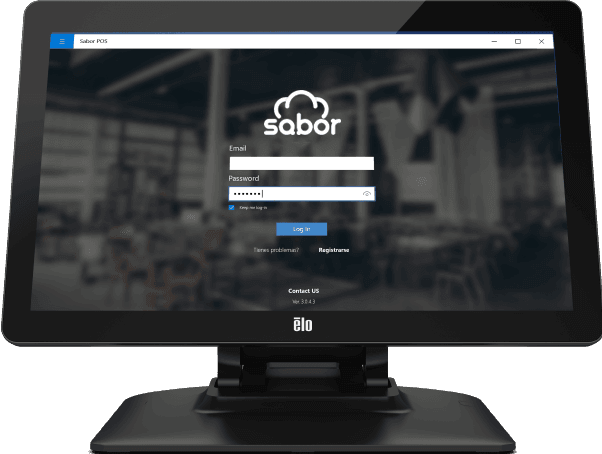 You can setup Sabor POS on any Elo Touch monitor, simply find the monitor of your choice and connect to your computer. Whenever you want to upgrade or change size, simply swap the monitor and you’re back to making sales on the Sabor POS.